For the past five years, Cox Automotive has conducted studies designed to gain an understanding of consumer car-shopping behavior and perceptions of the dealer experience. The 2018 Car Buyer Journey, commissioned by Cox Automotive through IHS Markit, is based on a survey of 2,050 consumers who purchased or leased a vehicle within 12 months of September 13, 2017. 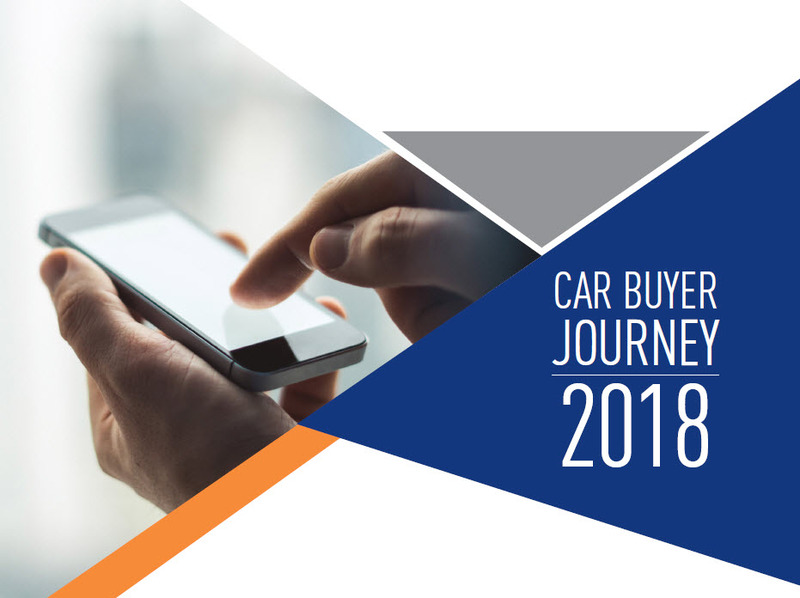 The 2018 Car Buyer Journey Study explores how consumers complete the entire vehicle purchase process by exploring when, where and how consumers decide to start their research, make their decision and close the deal – and how dealers can best position themselves to be their store of choice. As new vehicle sales start to decline in 2018, clients will need to focus more on retaining existing customers as opposed to growing sales volume. The 2018 Car Buyer Journey Study tells us that the relationship between brand and consumer is more important than ever. 64% of new vehicle buyers purchased a brand they had owned previously, and 40% purchased from dealers where they had previous experience (up significantly over 2017). A large part of developing a good relationship is a strong online presence and a good dealership experience. Time spent shopping continues to be dominated by online research, where new vehicle buyers are spending 55% of their time. Consistent with previous years, “negotiating” and “signing paperwork” are the two areas that take longer than expected and where buyers want to spend less time while at the dealership.